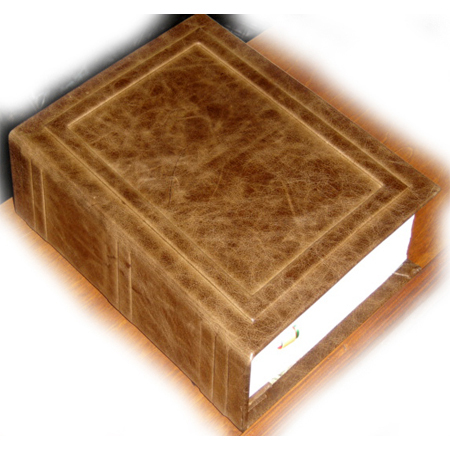 Our Custom Bookbinding program allows us to create completely customized and personalized heirloom for you and your family. 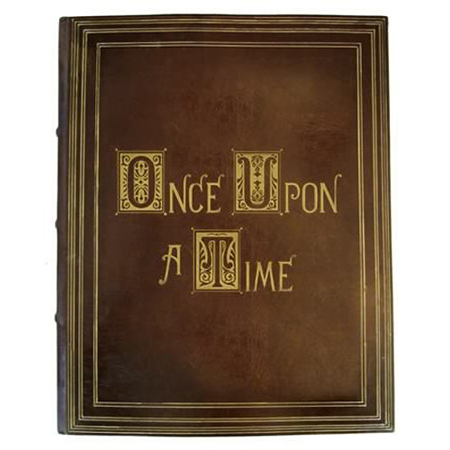 Our imagination is our only limit. 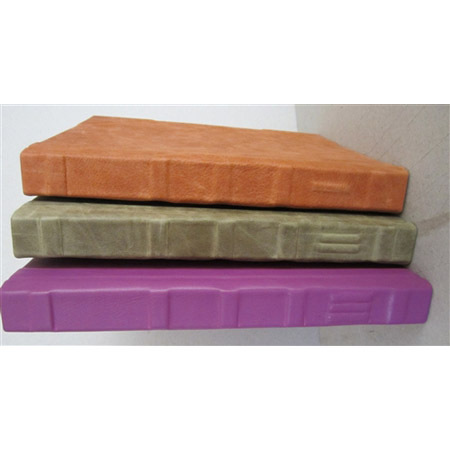 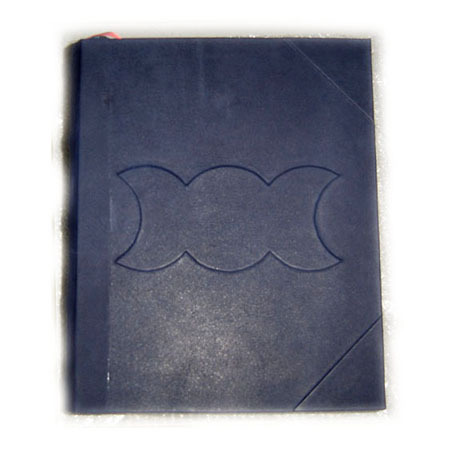 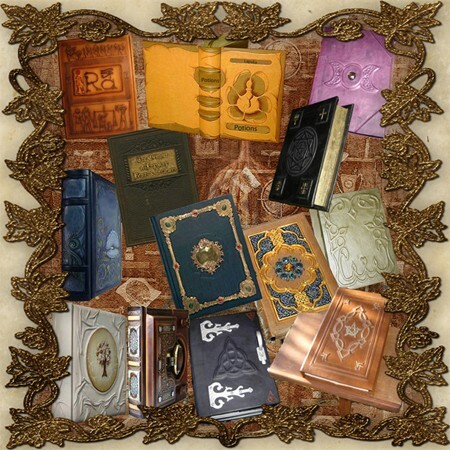 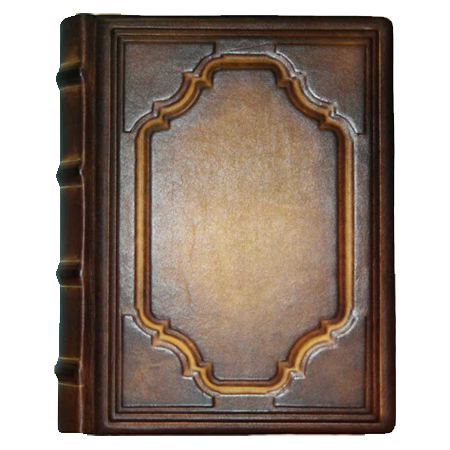 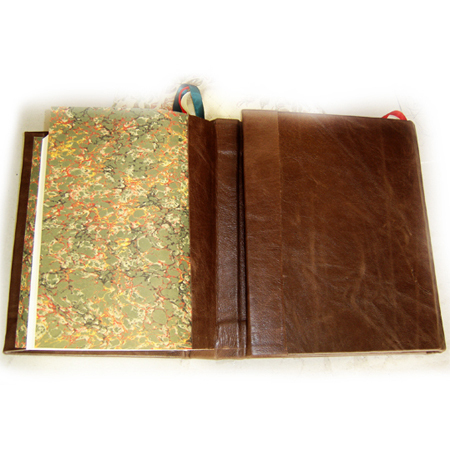 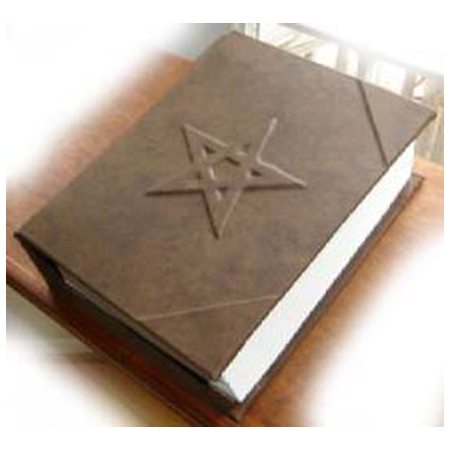 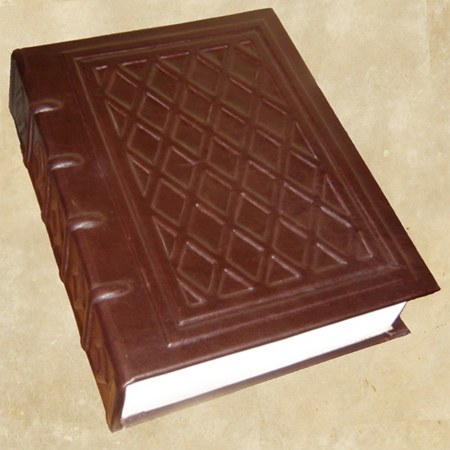 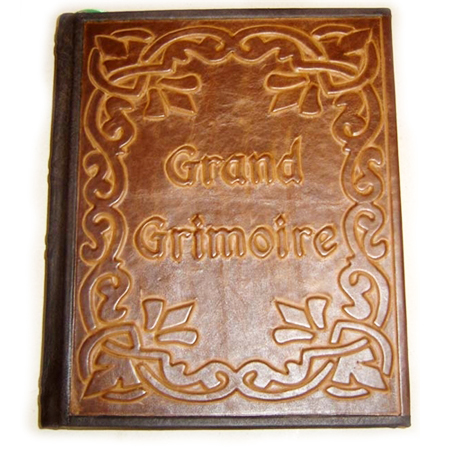 If you have a Custom made Book in mind we will be able to guide you through the entire creation process. 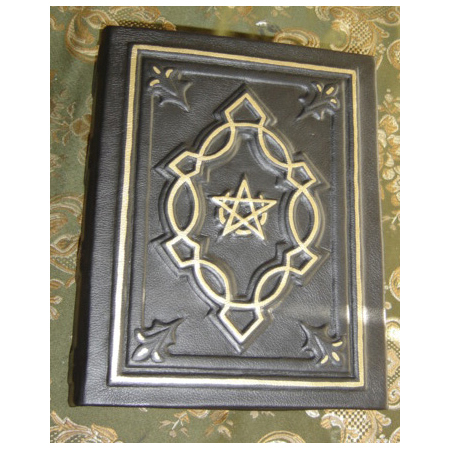 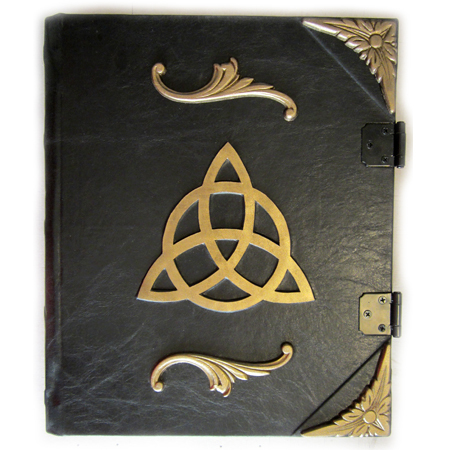 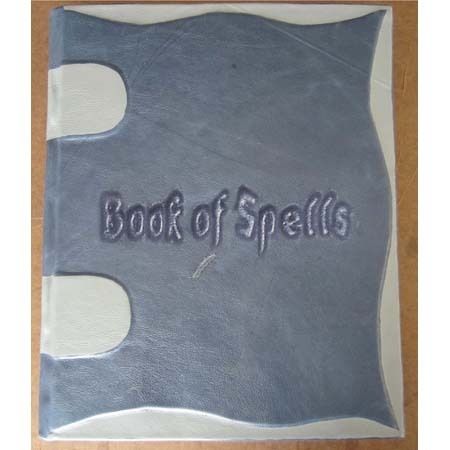 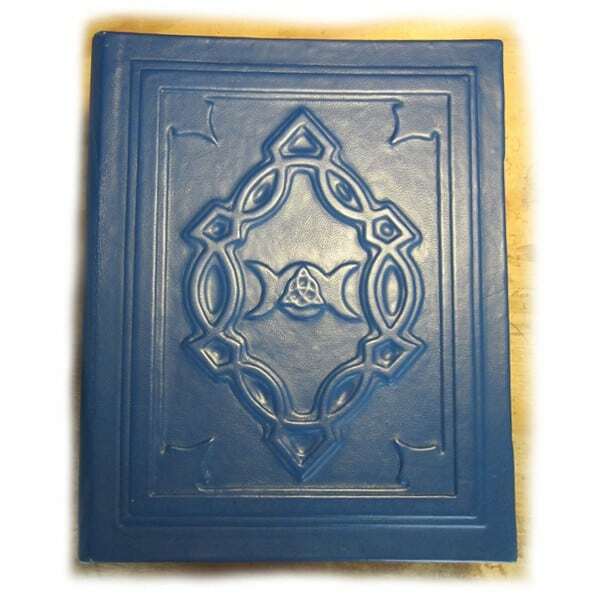 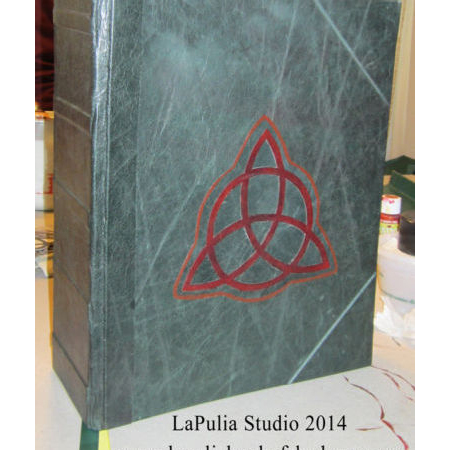 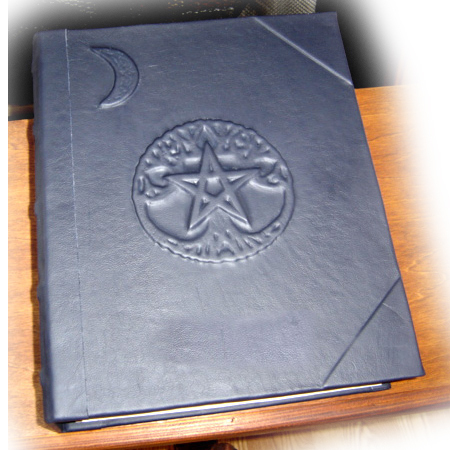 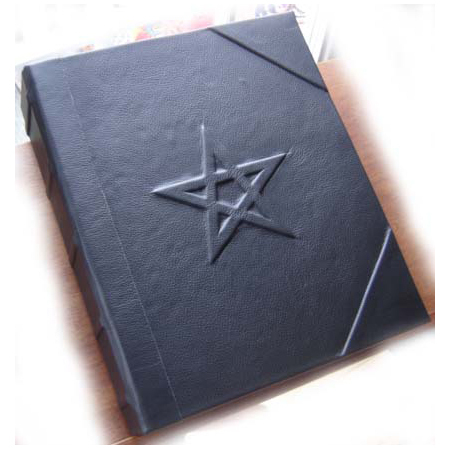 Practical Magic Book of Shadows with Custom Cover First Installment.